When you meet Cecilia, ask her… Does she likes rugby? Does she like living in NYC? Who is her favorite cellist? Violinist Cecilia Belcher joined the Minnesota Orchestra in 2014, and was appointed assistant principal second violin in January 2017. She has also served as principal second violin of ROCO since 2013. Prior to joining the Minnesota Orchestra, she performed regularly with the St. Louis Symphony, and has also performed with the Pittsburgh and Houston Symphony Orchestras. As concertmaster, she has led the Mississippi Valley Orchestra in Minnesota, the Reno Philharmonic, the New World Symphony, and the Aspen Music Festival Opera Orchestra. Additionally, she has toured Germany and the U.S. with the New York City-based chamber orchestra, The Knights. 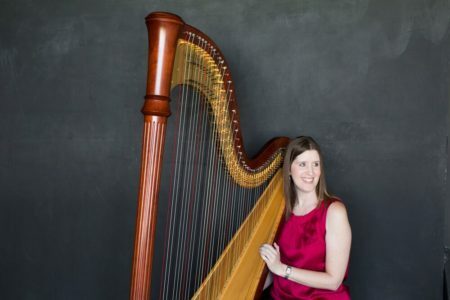 Cecilia has toured both domestically and internationally as a chamber and orchestral musician, and has participated in music festivals including Aspen, Banff, Beijing International Music Festival, Tanglewood, and Verbier. In addition to recent highly acclaimed Minnesota Orchestra recordings, Cecilia performs on two albums of works by John Adams, recorded by the St. Louis Symphony under David Robertson. Her discography also includes the Mozart violin concertos recorded on the Ancalagon Records with Lara and Scott St. John and The Knights. 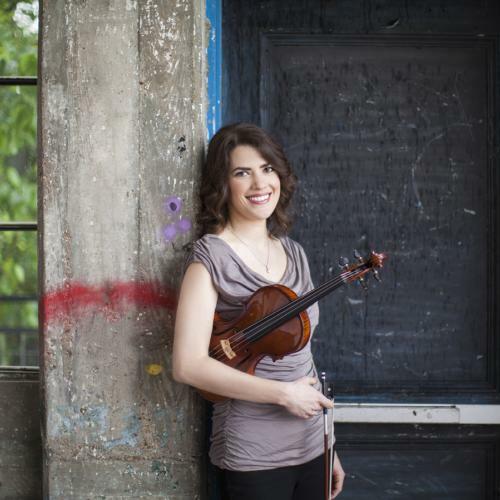 A St. Louis native, Cecilia began violin studies at the age of three. She earned a bachelor’s degree from the Cleveland Institute of Music, where she studied with Paul Kantor, and a master’s degree from the Shepherd School of Music, studying with Kathleen Winkler. A recent highlight was performing the Brahms Double Concerto with her husband Richard Belcher, ROCO’s principal cellist, and cellist of the Enso String Quartet. Cecilia and Richard live in Minneapolis, MN, with their young son, Finn.